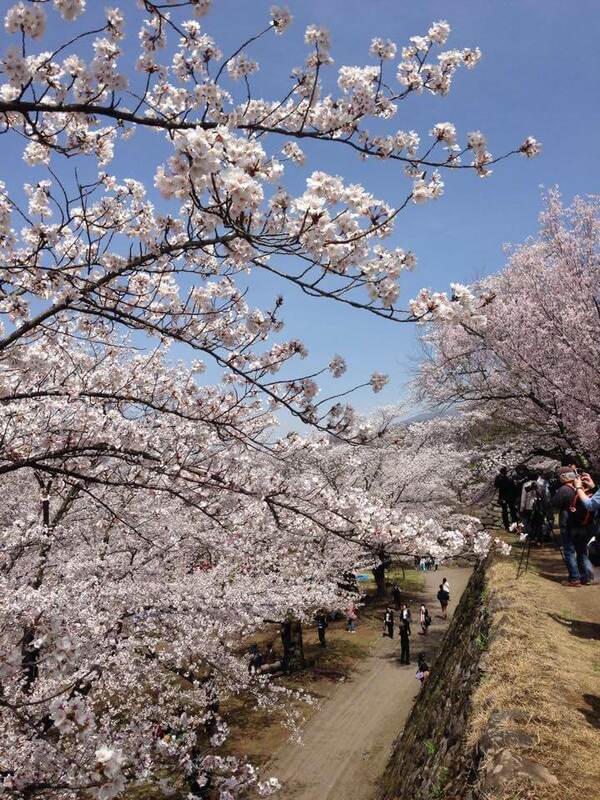 Cherry blossoms (Sakura) season is the busiest season for all tour operators in Japan, and us, too! Some of the tours are getting fully booked, so please hurry up if you want to ride under Sakura blooming trees!! 10 Year Anniversary Campaign – Part 2!! Win at paper-rock-scissors to get a TGCT T shirt! To celebrate our 10th. 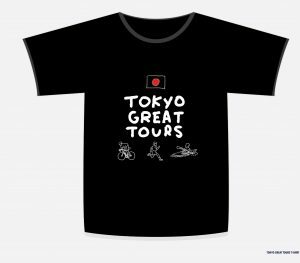 anniversary, we have a special campaign – “Win at paper-rock-scissors to get a TGCT shirt!” After the tour we will give a gift, our logo T-shirt for the winner. The campaign is held everyday from November 1 – 30, 2016.